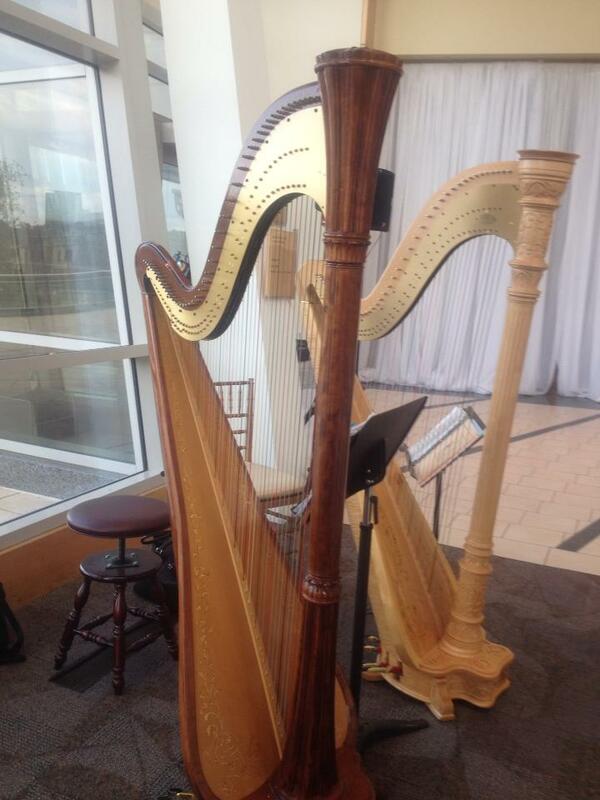 Few musical instruments approach the grace and elegance of the harp. Its angelic and distinctive sound offers a sublime accompaniment to any event. 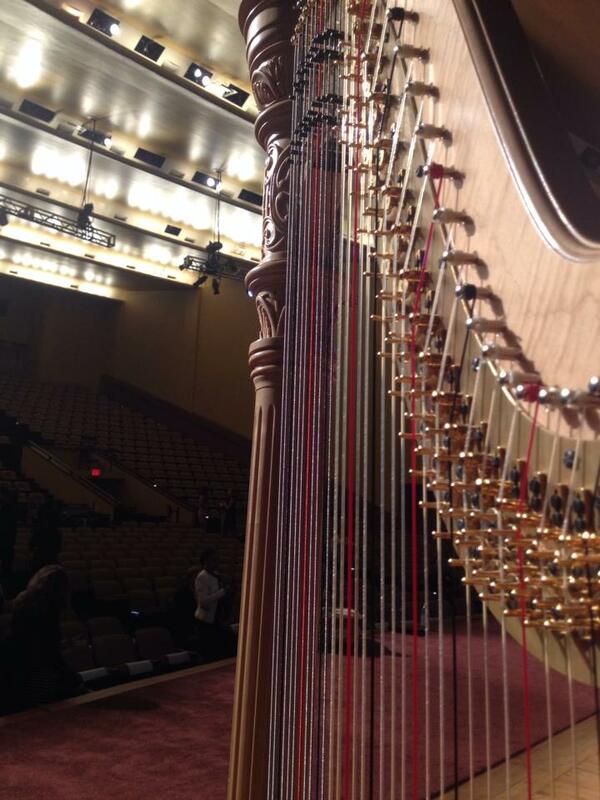 Played by the right musician, a harp evokes an array of emotions. 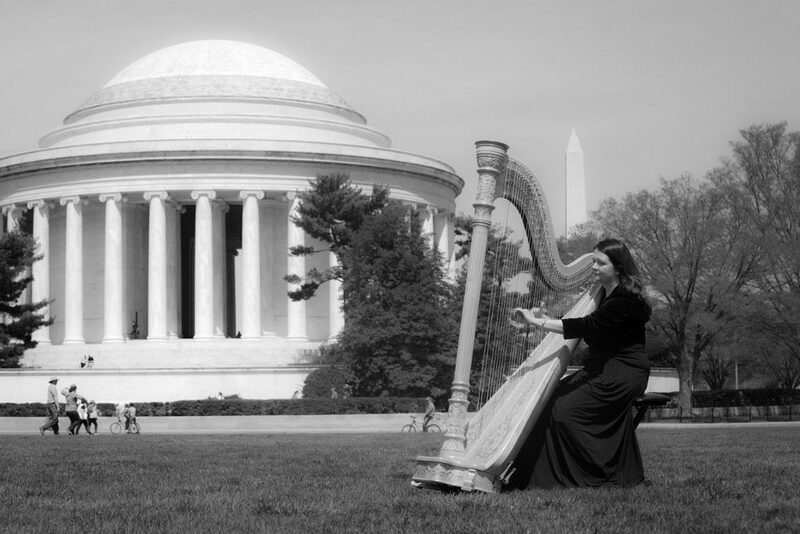 Learn more about Northern Virginia Harpist Melissa Tardiff Dvorak, performing and teaching in the Washington DC metropolitan area, including Maryland and Virginia. The music at your wedding should create a dynamic and memorable atmosphere and Distinctive musical programs will create the perfect ambiance. Let’s talk about your ideas today! Melissa offers lessons to students of all ages and all levels from her home studio in the Mclean/Tysons/Falls Church area. 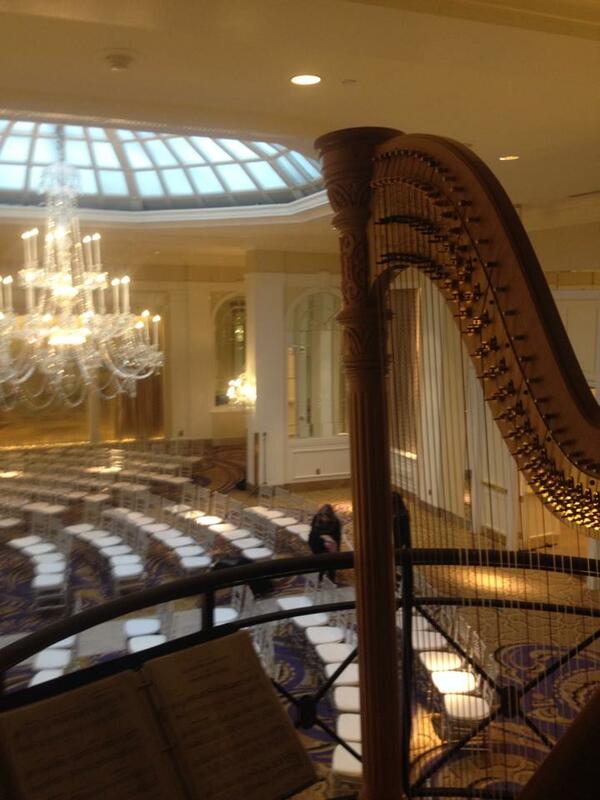 Whether it's an opulent affair or an informal gathering, the harp provides a distinct and memorable musical backdrop that adds elegance to any event. 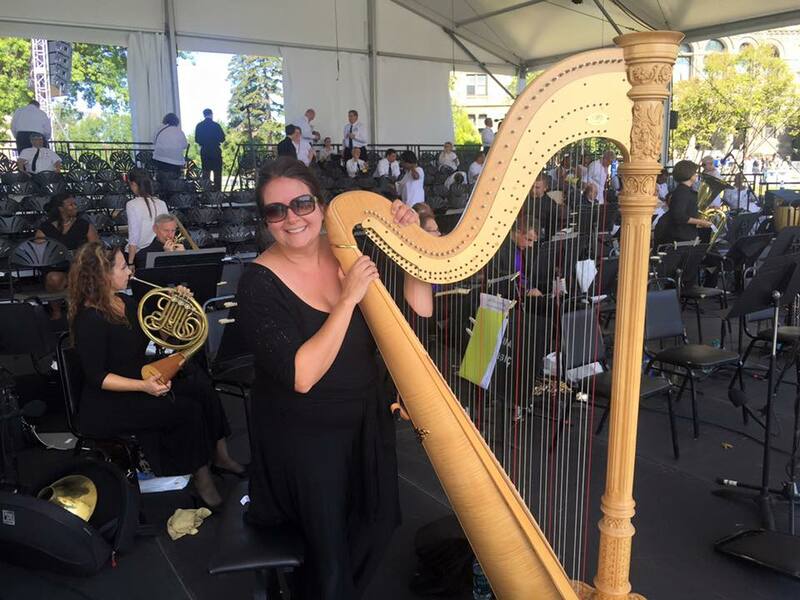 Melissa enjoys the privilege of performing with some of the area's leading ensembles, including orchestras, chamber music groups and choirs. Melissa was a fantastic addition to our April wedding! She plays beautifully!! She was very flexible when we had to move our outdoor wedding indoors due to a late snow. She was able to play every song that I asked her to and really made our wedding so special. Thank you Melissa!! I don’t mean to harp on this-but we rarely get to hear these two instruments ‘dueting’ and I hope that more composers would write more compositions for these two instruments to perform together, and I hope that these two incredible musicians will have the opportunity to premiere these new works." Melissa was so easy to work with and played so beautiful. We had emails back and forth prior to the wedding coming up and a phone call a few weeks before. She was able to play exactly what I wanted and had great suggestions to make our day perfect. We had her play for our Ceremony and cocktail hour along with a violist and her alone at our reception dinner. 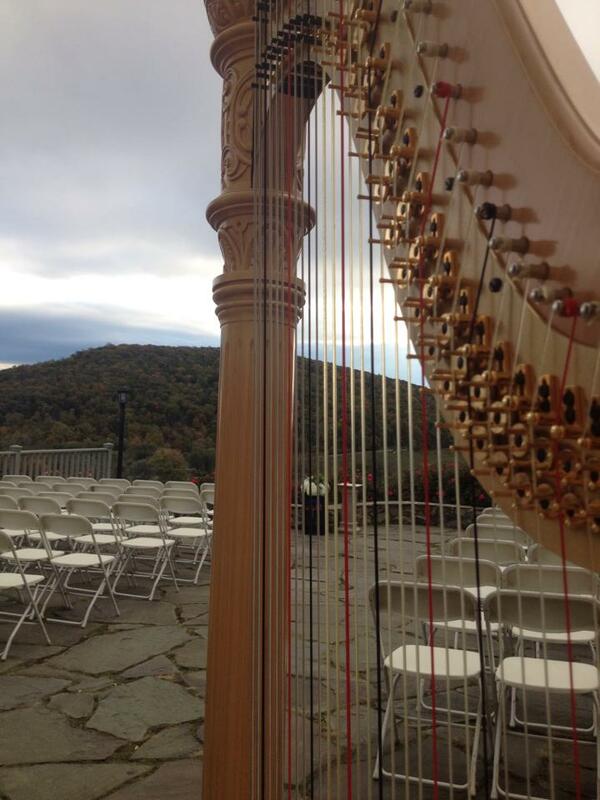 We had so many people complement our choice of hiring a harpist, she played something for everyone. I highly recommend her for any event you may have. ...for the bride to walk down the aisle in the beautiful outdoor setting at Rockwood Manor. 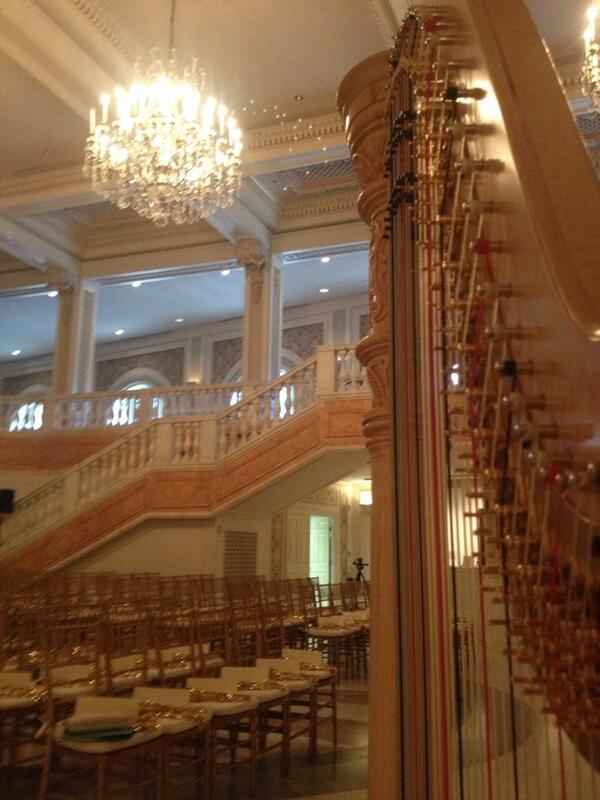 Melissa and the cellist played beautifully together creating a relaxing, elegant, and fairytale wedding. We had many compliments from the guests on the wonderful music. 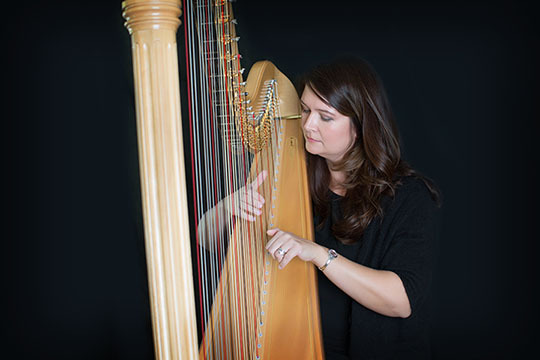 In addition to her skills as a harpist, she was wonderful to work with. 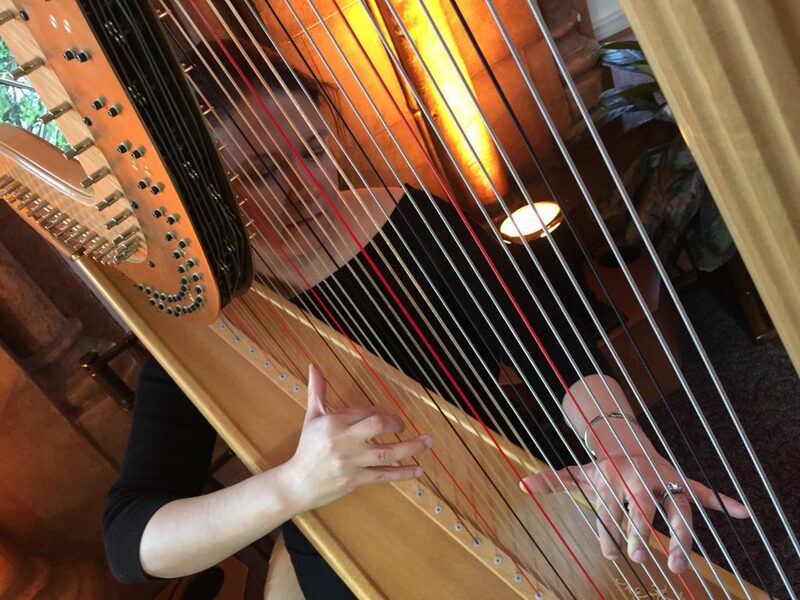 She worked with us to recommend a cellist to accompany her, create our special list of songs, and learned new music to play with an accordionist for the transition to the next part of the reception. As it rained the day of the wedding, we were worried if she would still be able to play outdoors (water/moisture is not good for the harp and cello). Luckily the sky cleared in time and they setup under the tent where it remained dry. After the ceremony they moved to the gazebo and continued playing for the 1st half of the outdoor reception. Her duet with the accordionist was a real treat. She is very professional and a delight to work with. ...throughout the planning process! We left it up to Melissa to choose the selections for my daughters wedding reception and we could not have been more pleased! Through her talents and that of the flutist who joined her, the combination was well received by all of our guests and to this day, we are hearing more positive comments about these fine women! 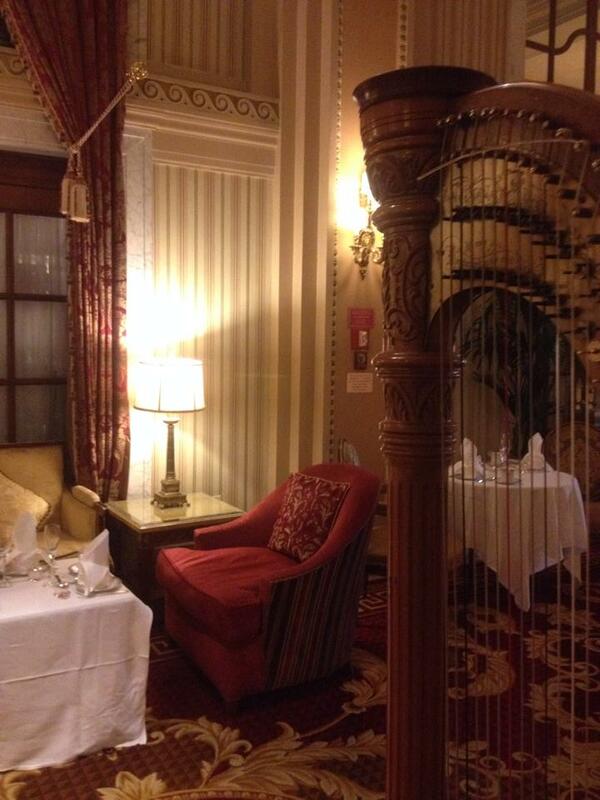 The atmosphere in the room, while the harp was playing, was so well balanced, with the music to assist in the calm feeling during cocktail hour and dinner. I look forward to the opportunity to have Melissa play for us again in the future! Looking for a special baby shower gift? This is a wonderful selection of lullabies that can be enjoyed in all sort of settings, by all ages of listeners. Dvorak has assembled a broad range of pieces, ranging from classic staples ("Rock A Bye Baby) to lesser known harp works ("Berceuse"). 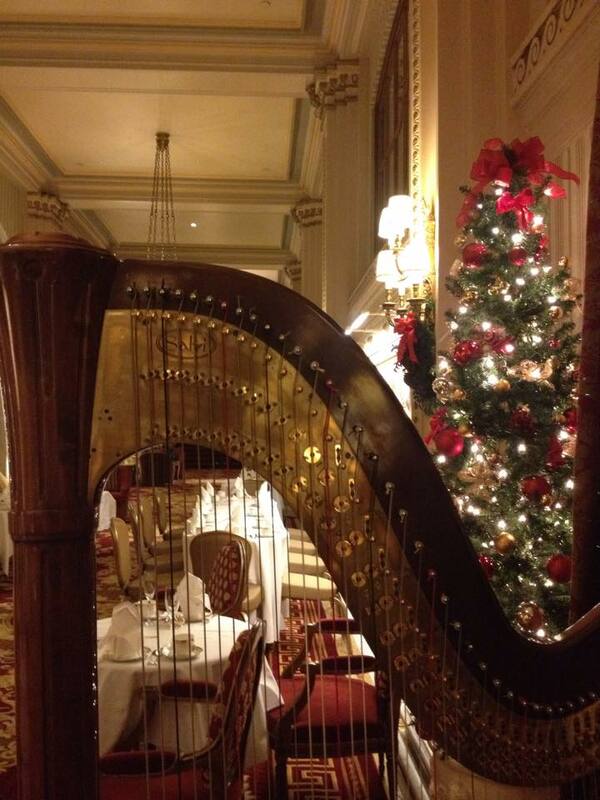 All sparkle and soothe with the vibrant, lush sounds of the harp. Lullabies for Lily-- which is also adorably packaged-- is my new go-to baby shower gift; it's a unique thought that is sure to be treasured.